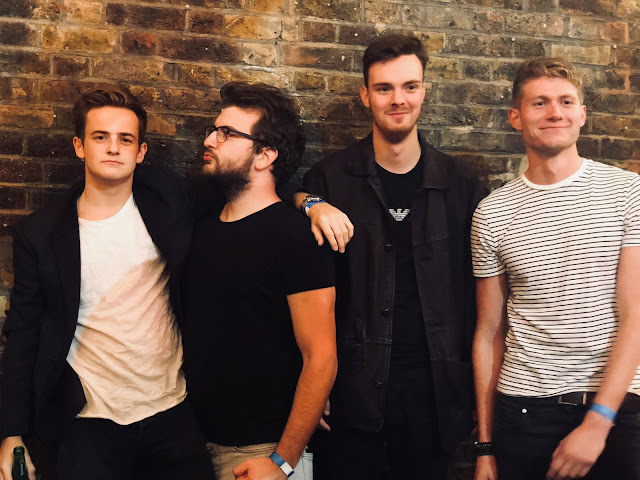 Charmides release ambitious new track "Stay"
Hailing from Shepperton are indie risers Charmides who are releasing their catchy new single today. Titled Stay the single is a tight piece of guitar music full of bouncing riffs and a juicy chorus. It looks set to be a sweet journey for the four piece who formed just over a year ago. 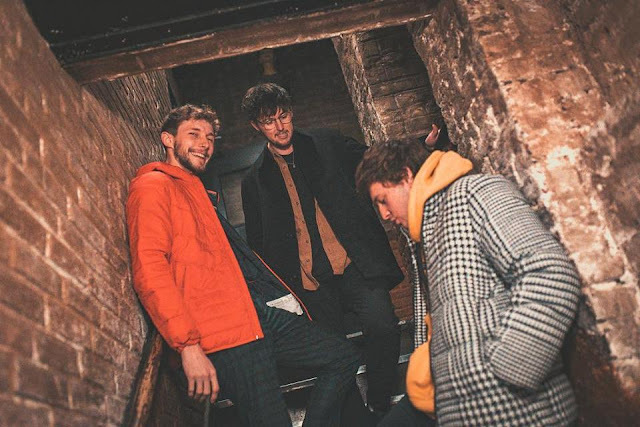 Quickly gaining the respect from audiences on London's gig circuit, the raw and energetic nature of their live performances meant that Charmides (Luke, Aleks, Joe and Sam) quickly found themselves playing established venues such as the Water Rats and the Camden Assembly, to name but a few. Subsequently, the band are continuing to build their fan base around London and the rest of the UK. 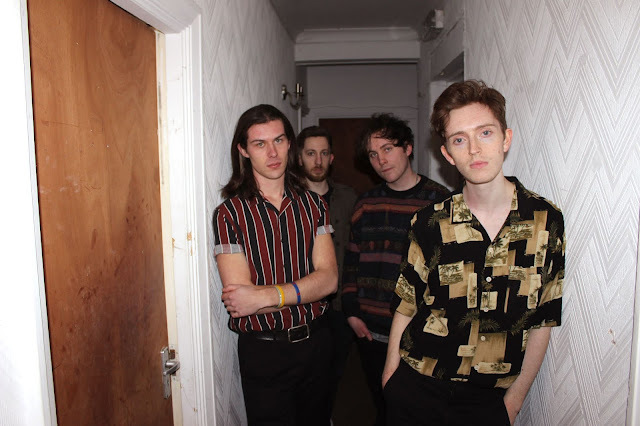 Having already released a few singles such as Bruised Knees and Sandra to wet the appetite of their fans, the band are looking to the future whilst targeting the release of their debut EP. 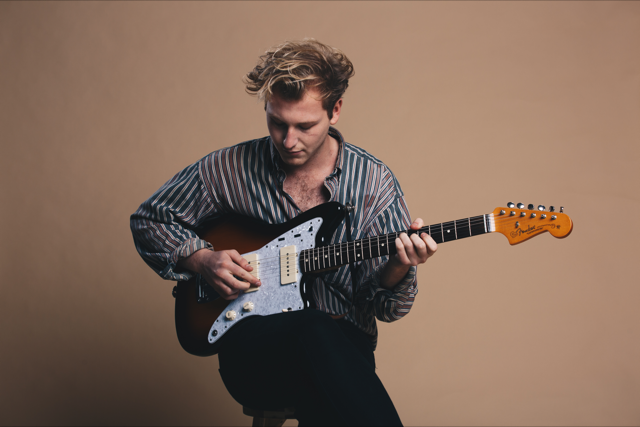 It's All Indie caught up with frontman Luke Darbyshire to chat about the making of Stay. Stay shows how far Charmides have come as a band. Please tell us about writing the song? "We feel Stay is our most complete track yet as we have spent more time making sure it is exactly how we want it. So far from the songs we have ended up recording it definitely starts from an initial riff or vocal melody I get stuck in my head. From there I can usually lay down the building blocks for the rest of the song, then the boys will add their own bass, drums and guitar solos to top it all off and make it sound like a proper song." At what point do the lyrics tend to come in? I usually write the lyrics half way through the writing process to see what fits best with what we are working on at the time. 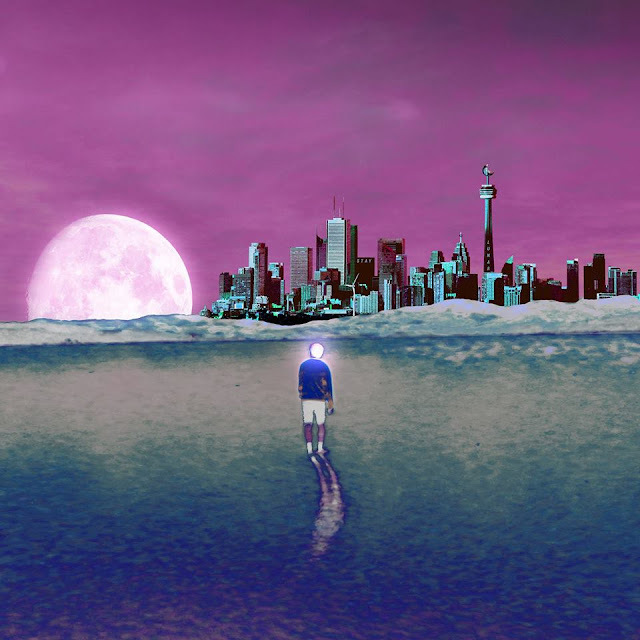 I mainly follow a continued theme throughout each song, almost like a story I suppose. I just find it easier writing that way. Our drummer Sam will usually help me if I ever get stuck on wording things." How would you describe the theme of the song? "Stay is my take on a married thirty something bloke who is trying to recapture his youth by trying it on with younger girls and usually they just go with it. Similarly to our previous release Don't Come Over (To Me) it is just about observations from when we are on a night out and having a few drinks." "Musically, it has got a bit of what we all listen to within it, so it is hard to put a definitive influence on it. We are all huge of riffy and powerful tunes so we wanted to try and get that sound across from the start. Literary speaking it would have to be a mix between Mike Skinner from The Streets and Arctic Monkeys' Whatever People Say I am, That's What I'm Not. They are the only lyrics that really make sense to me at the moment. When you are first start out writing songs, why try to be too clever. Just say it how it is." Who would you mention as the band's overarching influences? "Definitely the likes of The Arctic Monkeys, they are huge, and it is hard not to be influenced by them. We have always tried to maintain the philosophy that we don't want to write music that makes you fall asleep. We always want you to be jumping around at our shows and really get involved in the energy of each track." You can catch Charmides live playing in London soon.